Fay Faraday joined the Osgoode faculty as an Assistant Professor in 2018. She graduated as the gold medalist from Osgoode in 1993 and has taught at Osgoode since 2010. She was an inaugural McMurtry Visiting Clinical Fellow in 2012, and a Visiting Professor at the law school until June 2018. She also held York University’s Packer Visiting Chair in Social Justice at the Politics Department from 2014 to 2018. She has been a scholar in residence and faculty affiliate with York University’s Global Labour Research Centre since 2014. Professor Faraday teaches in the areas of social and economic justice, including labour and employment law, labour migration, human rights, appellate advocacy, ethical lawyering, clinical legal education, and social justice and political activism. She has published extensively in the areas of Charter rights, constitutional law, human rights and labour law. She is the co-author and co-editor of a book on equality rights under the Charter: Making Equality Rights Real: Securing Substantive Equality Under the Charter (Irwin Law, 2006), the co-author of a book on equality rights under Ontario’s Human Rights Code: Enforcing Human Rights in Ontario (Canada Law Book, 2009), and co-author and co-editor of a book on labour rights under the Charter: Constitutional Labour Rights in Canada: Farm Workers and the Fraser Case (Irwin Law, 2012). She also holds an Innovation Fellowship with the Metcalf Foundation and is engaged in legal and community-based research on the rights of migrant workers. 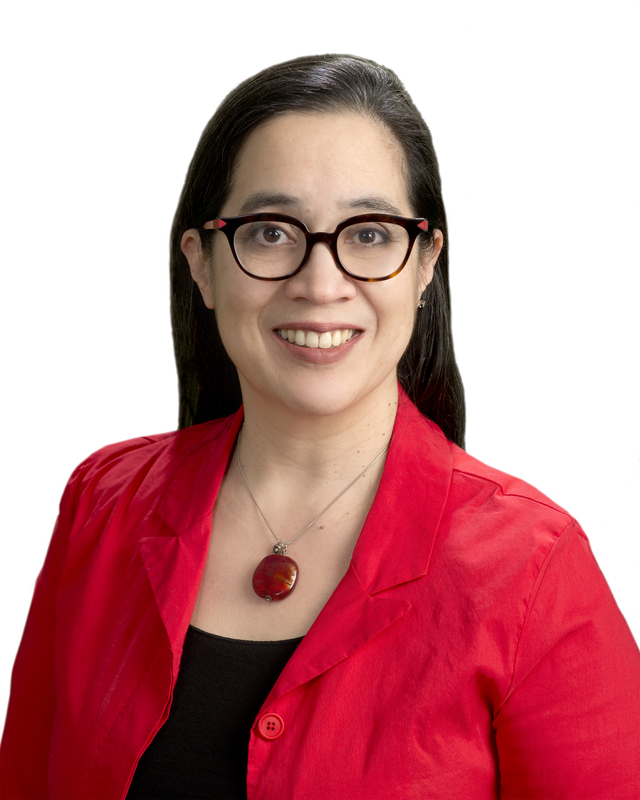 She has published three landmark reports on migrant worker rights in Canada: Made in Canada: How the Law Constructs Migrant Workers’ Insecurity (2012); Profiting from the Precarious: How Recruitment Practices Exploit Migrant Workers (2014); and Canada’s Choice: Decent Work or Entrenched Exploitation for Canada’s Migrant Workers? (2016). She is also a social justice lawyer, strategic adviser and policy consultant at Faraday Law. She represents unions, community organizations and coalitions in constitutional and appellate litigation, human rights, administrative/public law, labour and pay equity. She also works collaboratively with community groups and coalitions to provide strategic and policy advice on constitutional and human rights issues, and on law reform. In her work as a lawyer, she has addressed a wide range of issues relating to equality and fundamental freedoms under the Charter, gender and work, rights of migrant workers, rights of persons with disabilities, race discrimination, employment equity, poverty, income security, socioeconomic rights, and international human rights norms. She has represented clients in constitutional litigation at all levels of court, including numerous cases at the Supreme Court of Canada. Since 2017 she has served as the Discrimination and Harassment Counsel for the Law Society of Ontario. Active in community organizing with migrant and marginalized workers for over 25 years, she is currently the co-chair of the Equal Pay Coalition. Graduate Research Supervision (LLM): Professor Faraday's research interests include precarious employment, migrant labour, intersectional equality rights, human rights, Charter of Rights and Freedoms, and social justice and political activism. She engages in participatory action research. She is currently involved in research projects on migrant labour; a critical examination of "trafficking" and "modern slavery"; and systemic gendered economic coercion in migration.